This kind of chain reaction has left the biggest impact on Tajikistan. 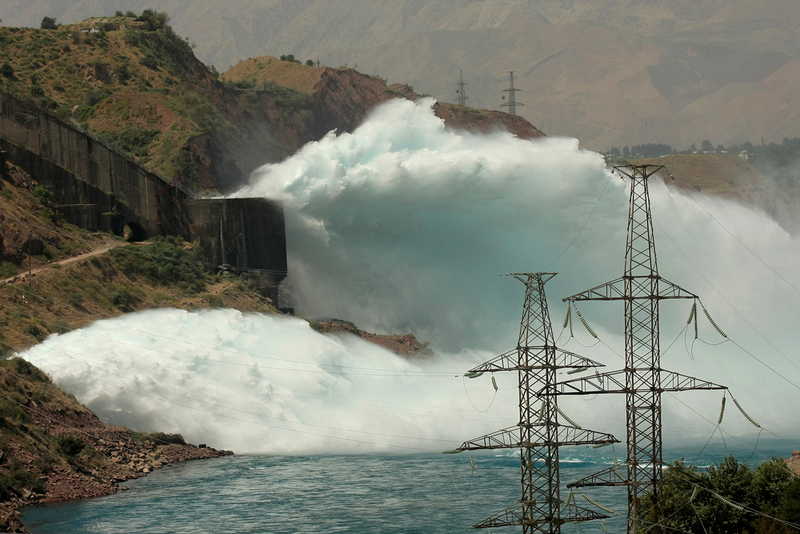 Because Uzbekistan has declined to sell Tajikistan gas and electricity, power shortages are chronic in the winter. In the regions, for lack of any other source of heating, villagers chop down trees for their wood-burning stoves. To avoid a meltdown of the electricity distribution system, upgrades are needed, Sirozhidinov said. The government must also create a centralized power dispatching node that will keep tabs on how much electricity is being used and where, he said.